The fully loaded Tejas MK-1 will be equipped with battle-ready capabilities, including mid-air refuelling, AESA radar, an electronic warfare array, and smart bombs. New Delhi (Sputnik): Almost a quarter-century after the project was first conceived, India has begun the production of its own Light Combat Aircraft (LCA) named Tejas. The fighter jet gained Final Operational Clearance (FOC) last month, the Indian Ministry of Defence announced on Monday. The Aeronautical Development Agency (ADA) handed over FOC configuration documents to Hindustan Aeronautics Limited on 31 December 2018, "which is duly cleared by the Centre of Military Airworthiness and Certification (CEMILAC) to go ahead with the production of FOC fighter aircraft. Accordingly, HAL has taken up the production of LCA, FOC fighter aircraft," Subhash Bhamre, India's Minister of State for Defence said on Monday. 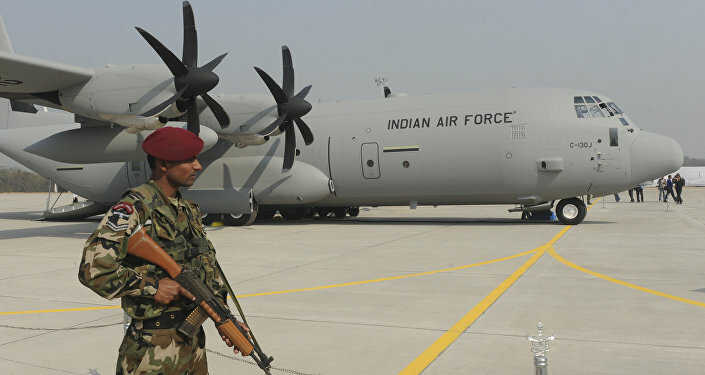 The Indian Air Force, which urgently needs to maintain its present squadron strength, contracted with state-owned Hindustan Aeronautics Limited (HAL) for the procurement of 20 Initial Operational Clearance (IOC) standard aircraft on 31 March 2006; the order was due to be completed by December 2011 and another contract for 20 FOC standard aircraft was signed on 23 December 2010, for fulfilment by December 2016. However, IOC was acquired by ADA only in December 2013 and so far, only 12 IOC of a consignment of 16 fighter aircraft have been delivered to IAF. HAL plans to deliver the balance, 4 IOC fighter aircraft, by March, 2019. 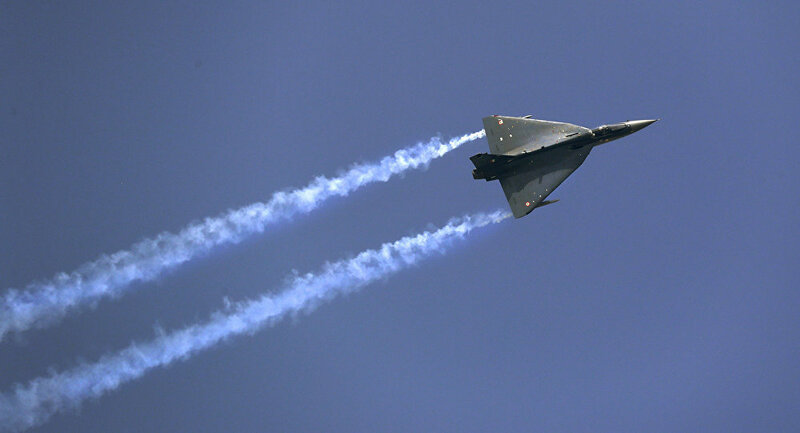 Earlier this month, Air Chief Marshal BS Dhanoa, IAF chief, had expressed displeasure over the slow rate of production of Tejas. "We have been giving concessions to Hindustan Aeronautics Limited (HAL) but we will not get any concession from the adversary in war," Air Chief Marshal Dhanoa said on 31 January. Meanwhile, the Indian government has listed several steps that can boost the production rate of Tejas from the existing 8 aircraft to 16 aircraft per year. HAL is establishing a second unit for structural and equipping activities.